Whatever you’re yearning for, come into Mike’s Place and you’ll discover fabulous food at a fabulous price. 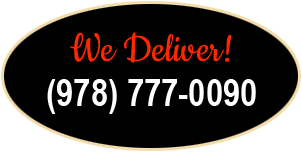 Plus, our service is a great and we now do online ordering for your convenience! Whether it’s for pizza or a salad, give Mike’s Place a whirl and you’ll be happy you did.